Deadline: 1 November 2018. The bi-annual Allard Prize Photography Competition, which recognizes photographic excellence reflecting the ideals of the Allard Prize, is adjudicated by the Allard Prize Committee and Maxe Fisher, Associate Professor, Faculty of Design + Dynamic Media, Emily Carr University of Art + Design. 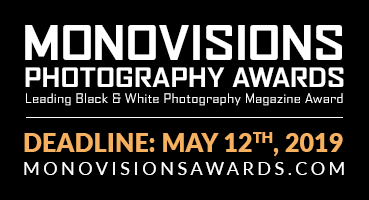 Photographers are enouraged to submit entries year-round. Entries should reflect themes of courage and leadership in combating corruption, especially through promoting transparency, accountability, the rule of law, and of human rights and/or anti-corruption generally. We also particularly welcome entries that depict corruption and human rights violations in the developed world. Each winning photograph will receive CAD $1,000 and be featured on the Allard Prize website, with a brief description and the photographer’s name, for six months. Winning entries will be archived as a past winner on the website afterward.